Want to be published? Do you write poetry or short stories? Here are your opportunities! https://cbcliteraryprizes.submittable.com/submit CBC and RBC Investease have a contest on now, #FinanciallyUnfiltered. The Poetry Prize will open in April 2019. 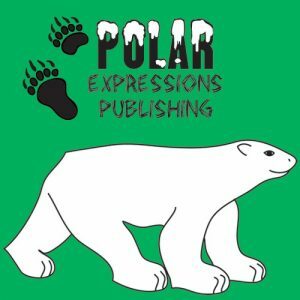 Polar Expressions Publishing has contests running at various times throughout the year so check it out regularly! 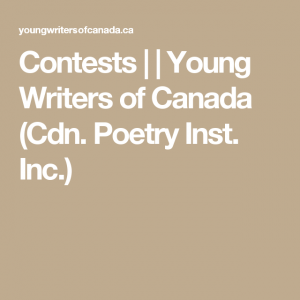 Young Writers of Canada – has contests at various times of the year so check them out too!